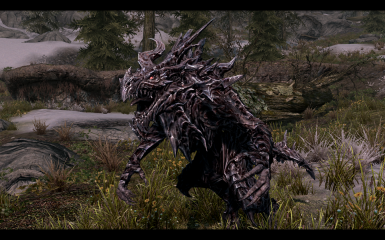 This is a maintenance release, and as such does not contain much in the way of new features, but mainly contains fixes. 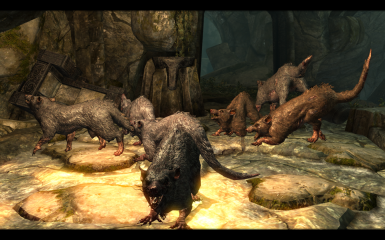 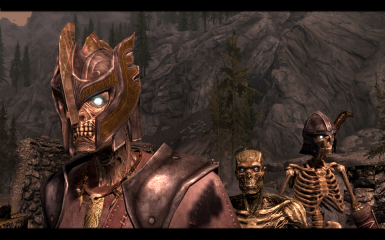 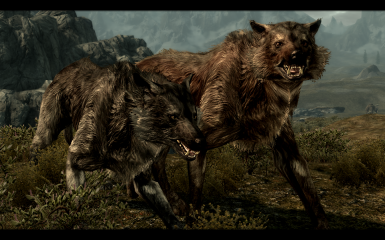 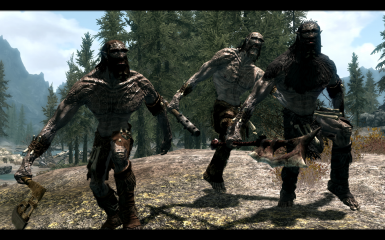 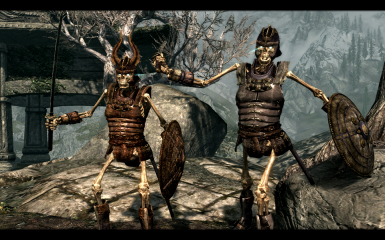 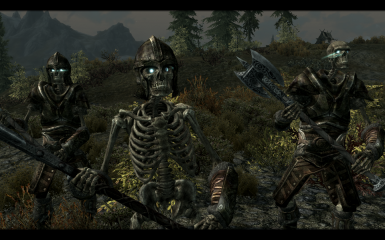 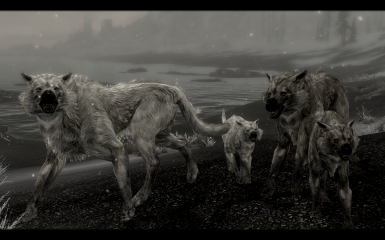 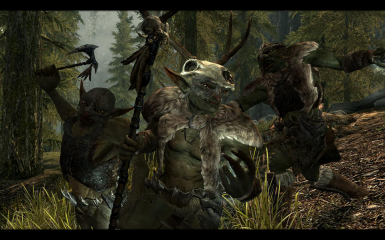 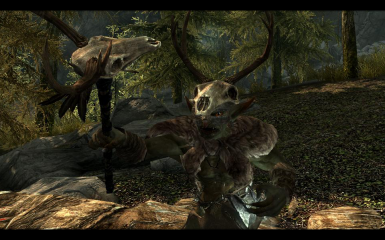 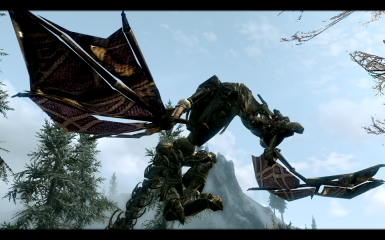 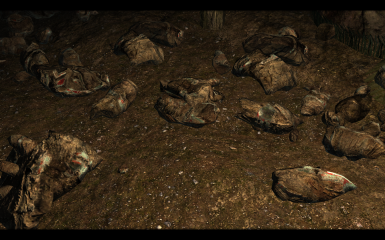 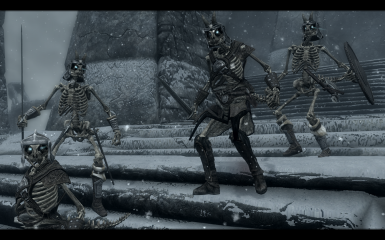 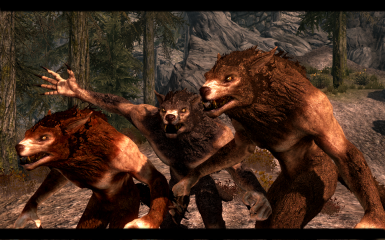 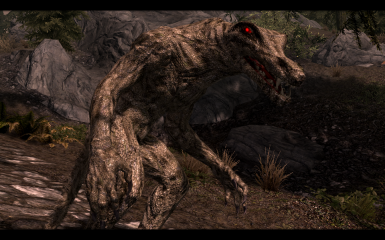 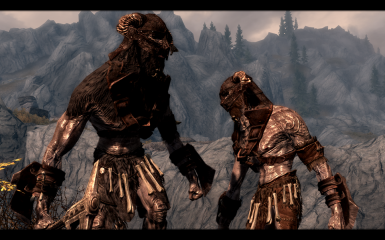 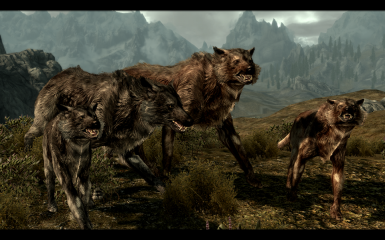 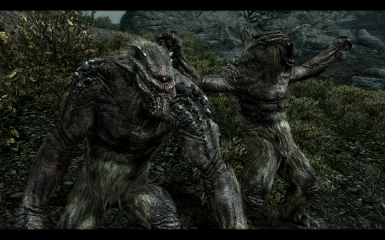 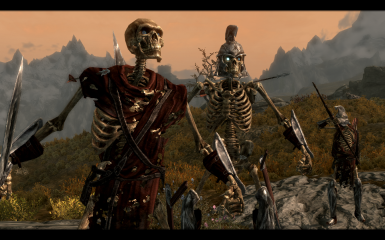 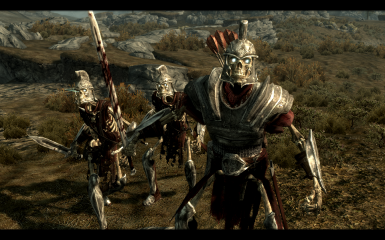 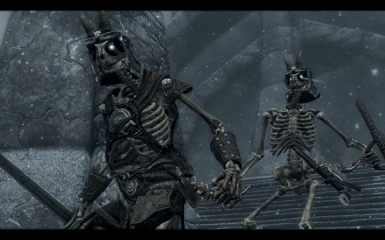 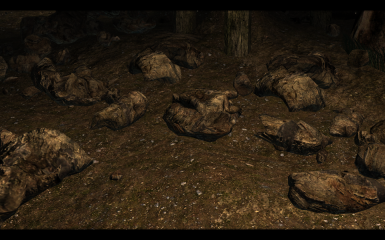 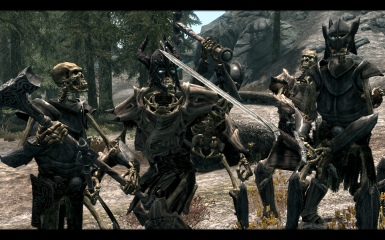 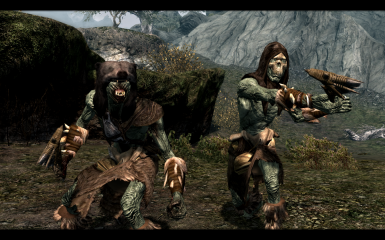 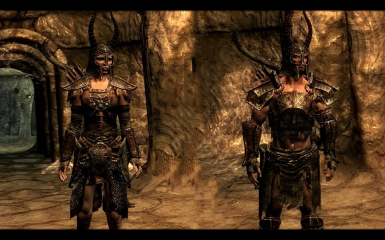 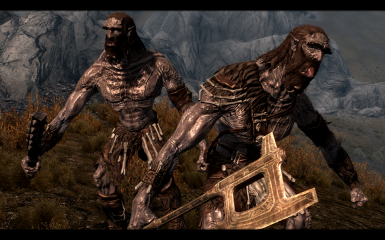 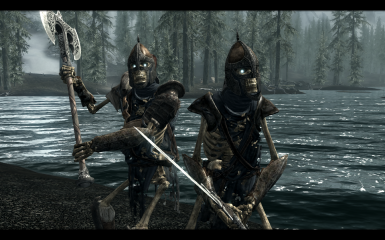 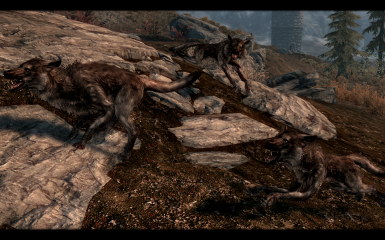 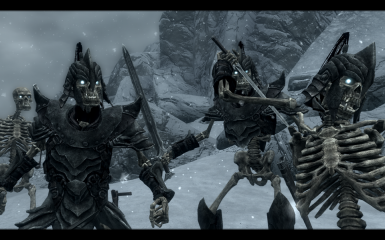 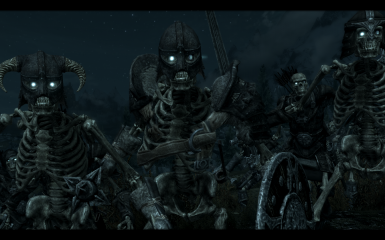 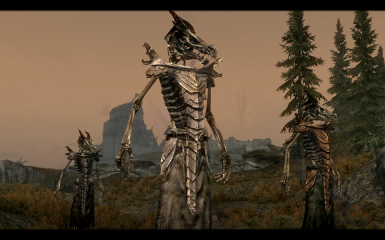 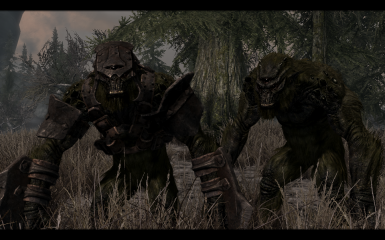 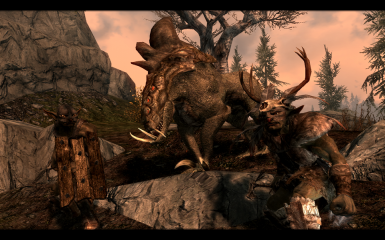 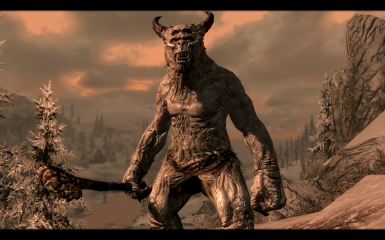 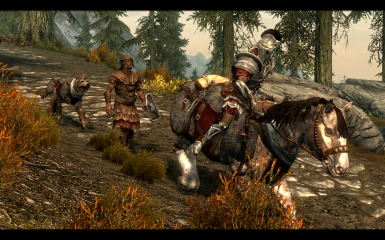 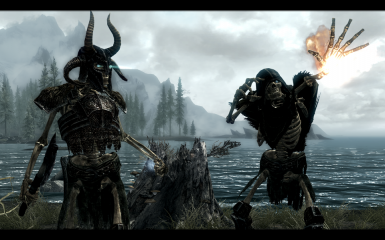 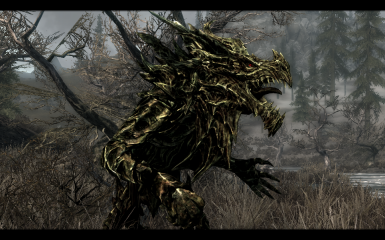 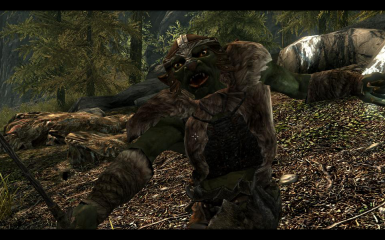 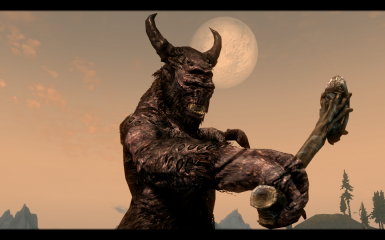 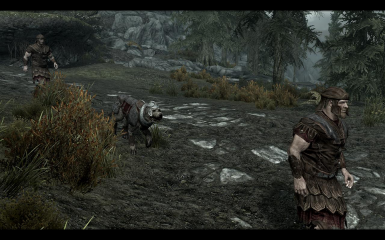 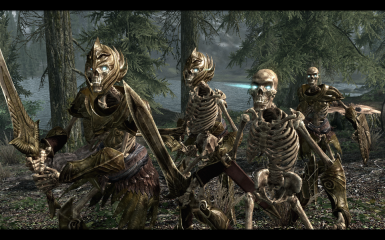 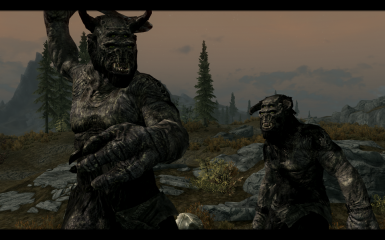 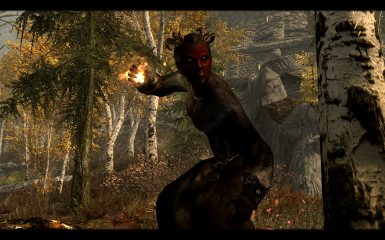 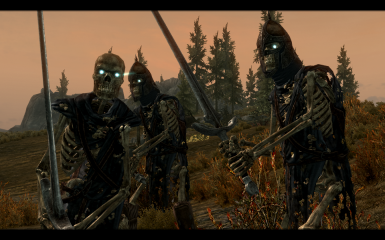 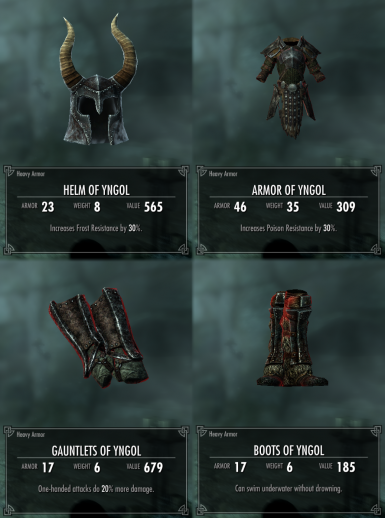 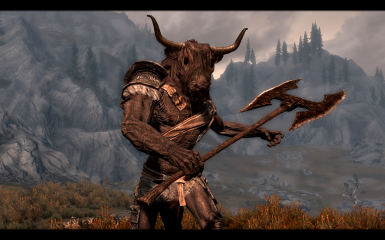 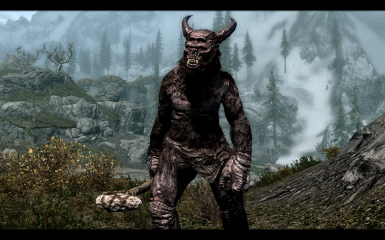 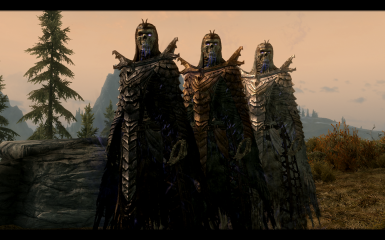 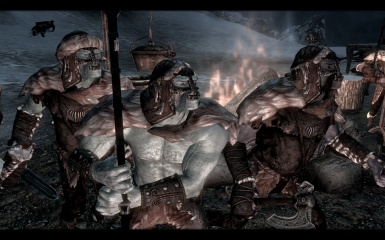 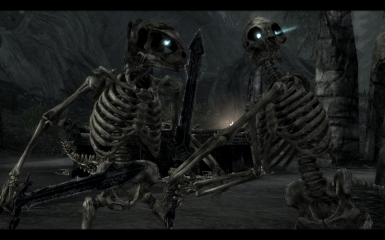 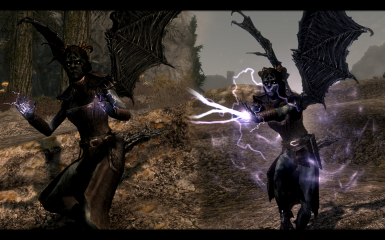 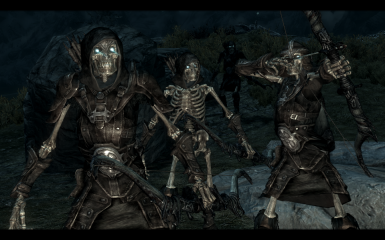 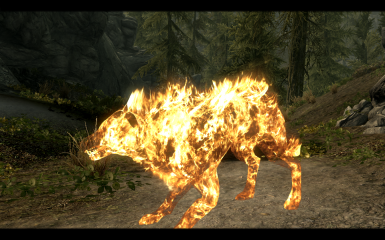 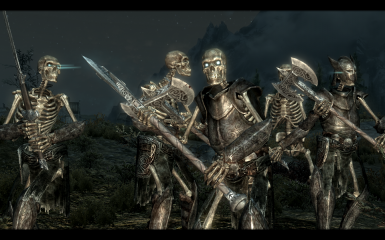 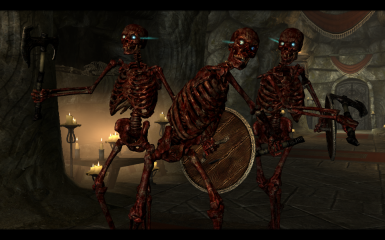 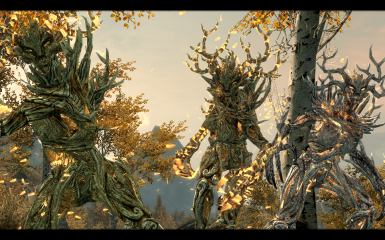 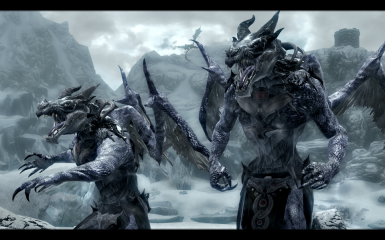 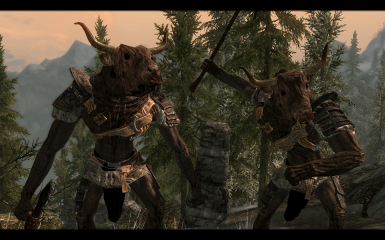 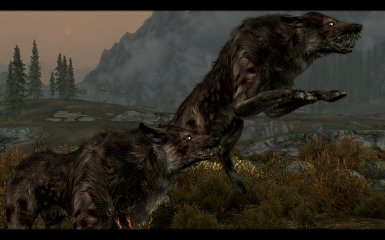 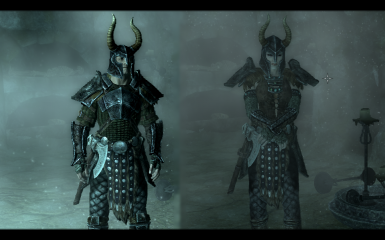 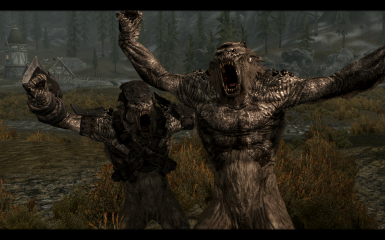 - -Stormcloak wolves faction fix. 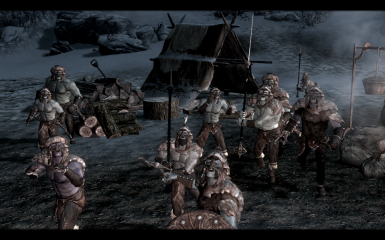 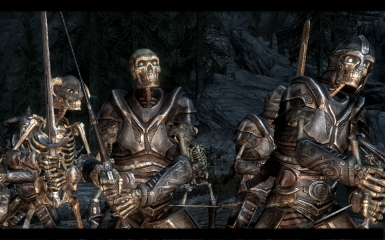 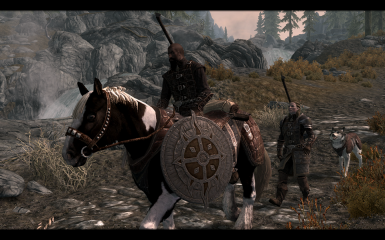 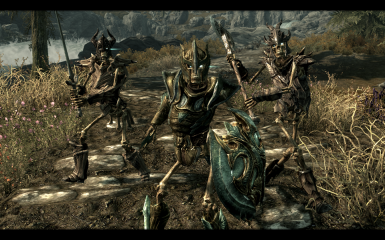 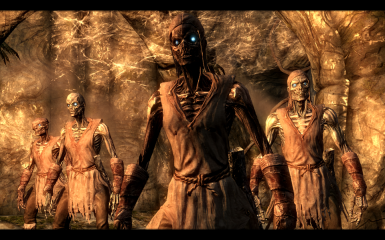 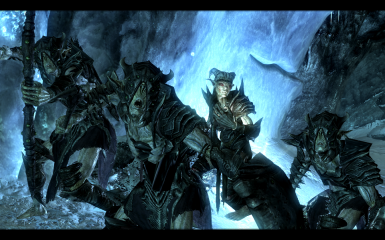 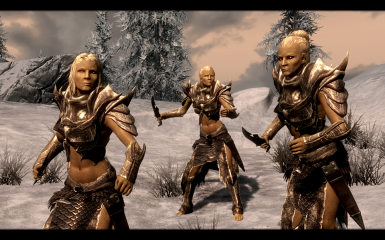 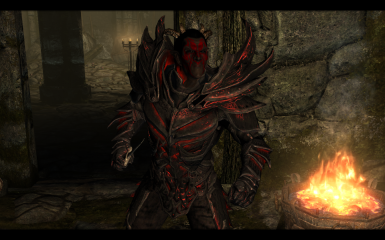 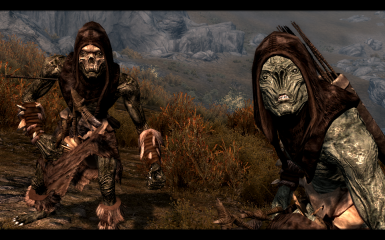 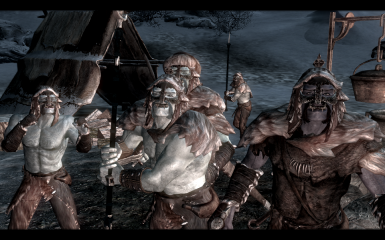 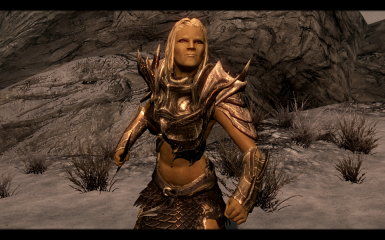 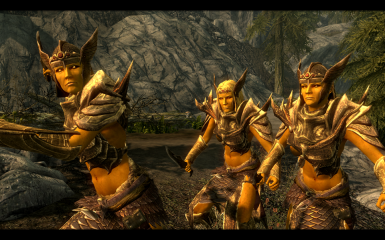 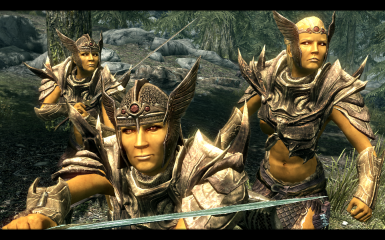 Now correctly part of Stormcloak faction, will not attack NPCs or player unless opposing faction. 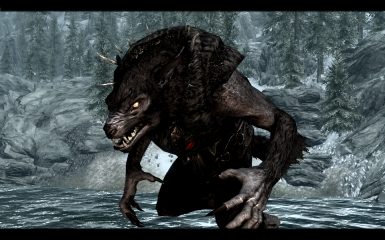 - Daedroth death loot drop fix - was using werewolf death loot drop. 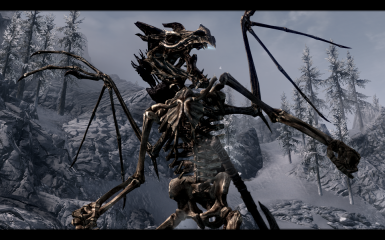 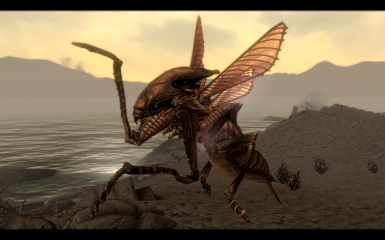 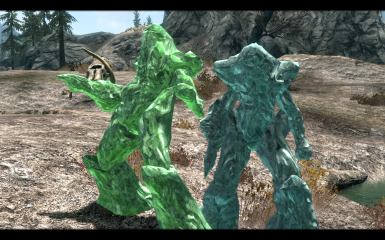 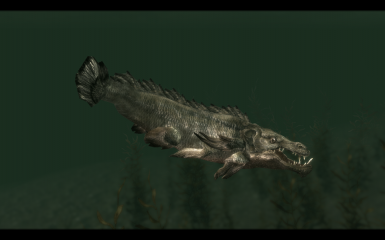 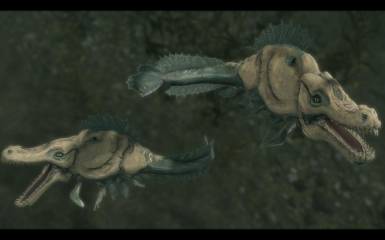 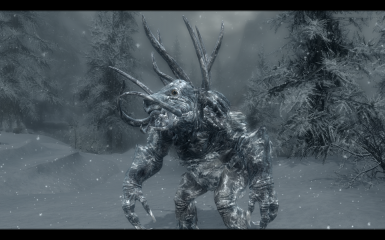 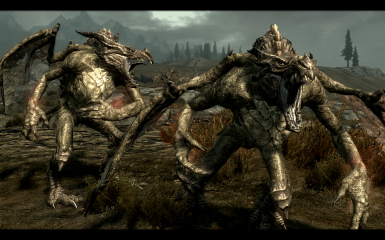 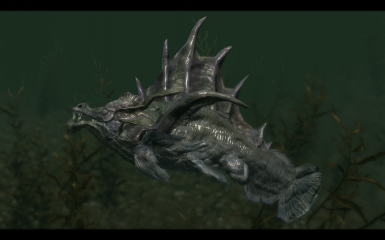 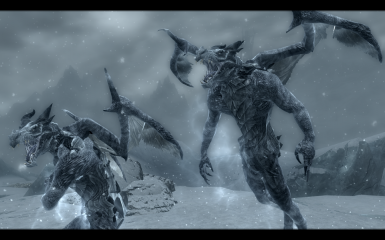 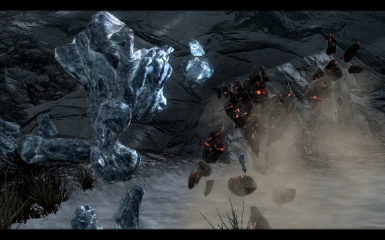 New ingredient item Daedroth Teeth created (using Ice Wraith teeth model), with similar effects to those of Daedroth Teeth in TES4: Oblivion. 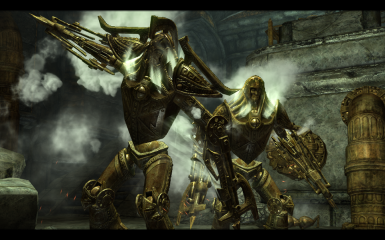 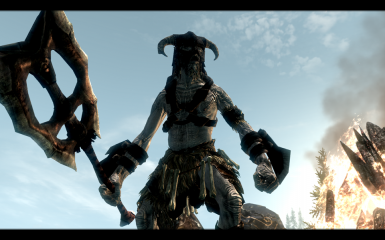 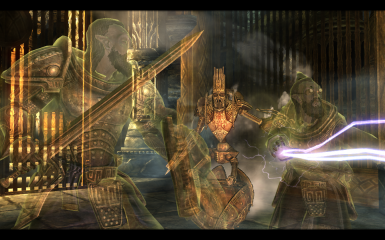 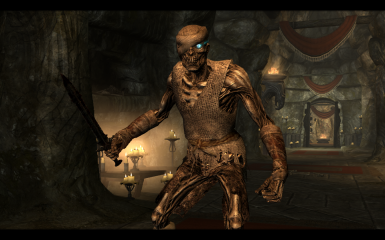 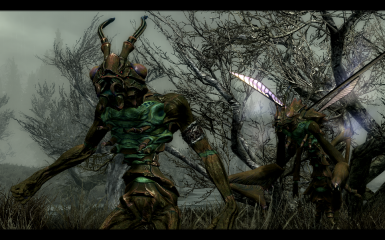 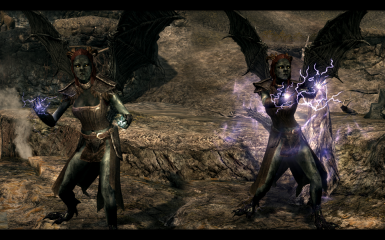 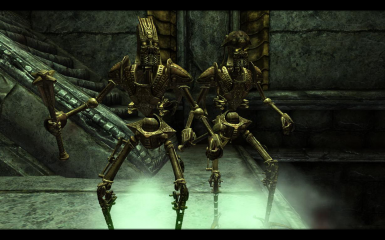 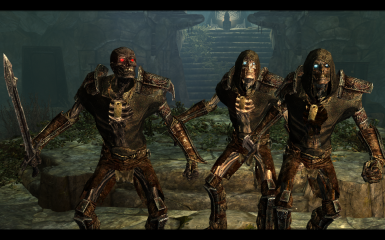 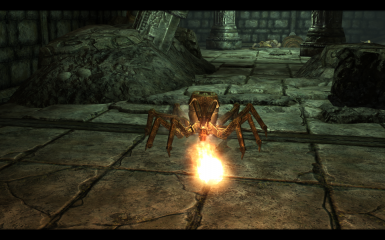 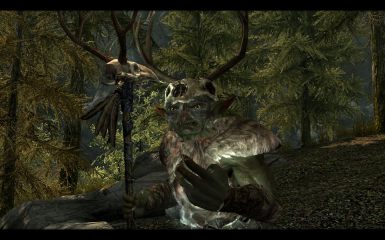 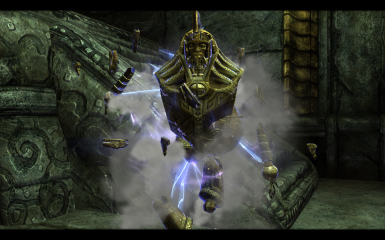 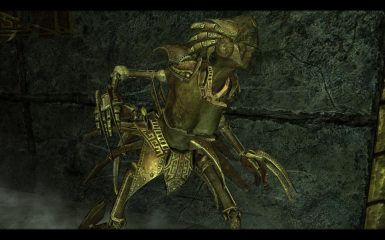 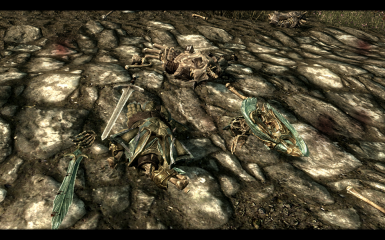 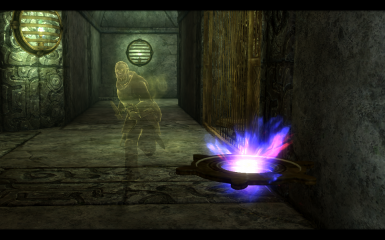 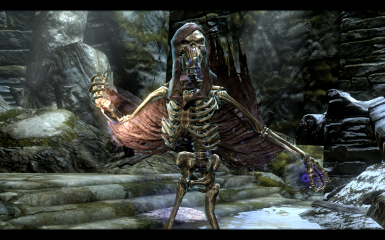 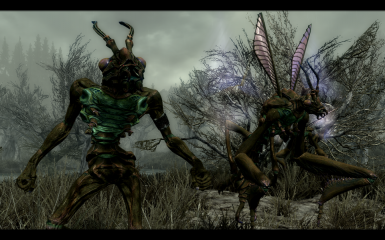 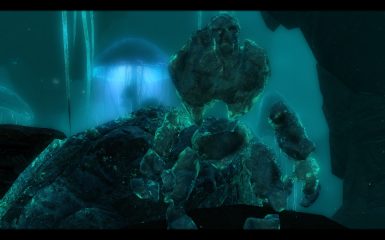 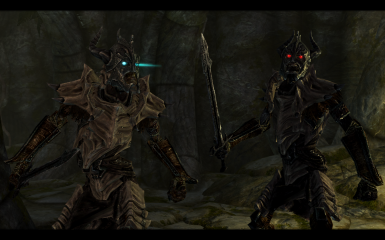 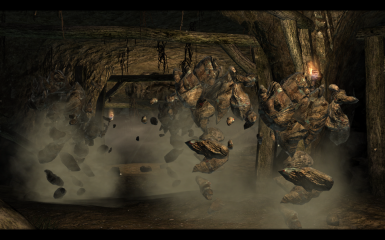 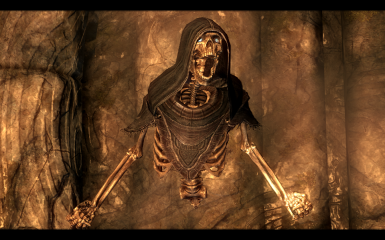 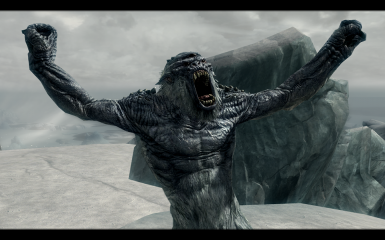 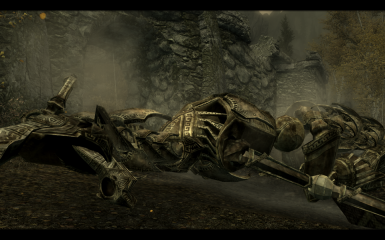 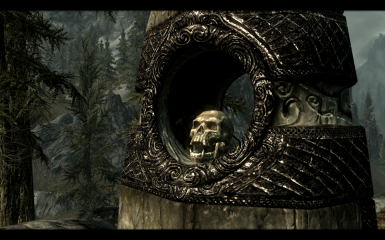 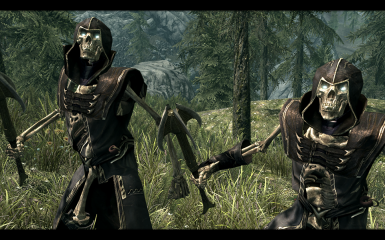 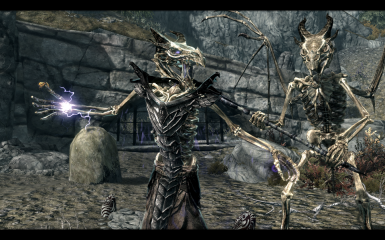 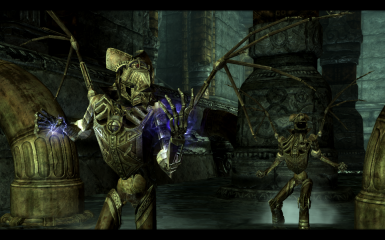 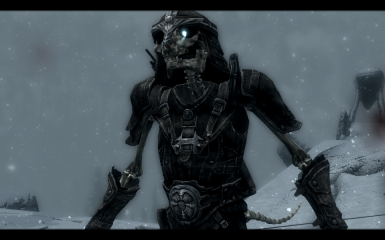 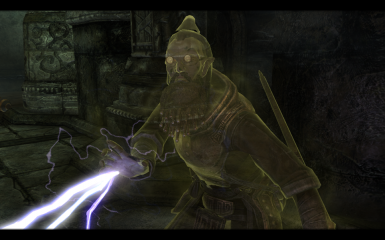 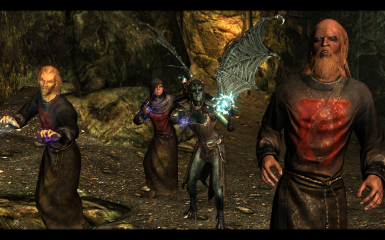 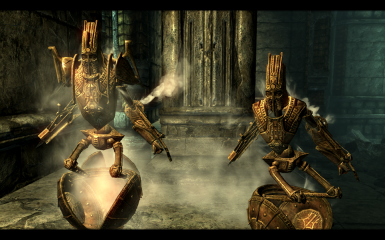 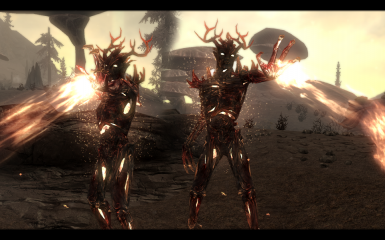 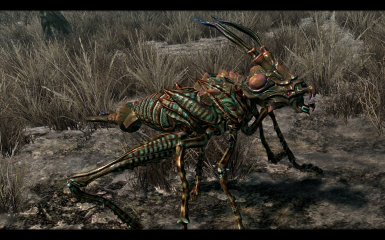 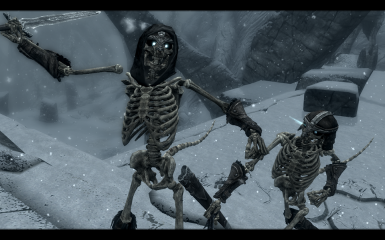 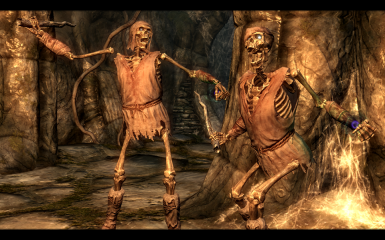 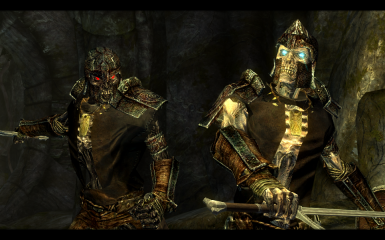 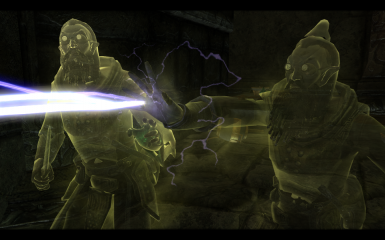 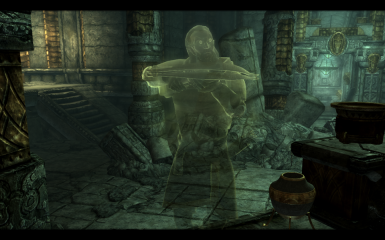 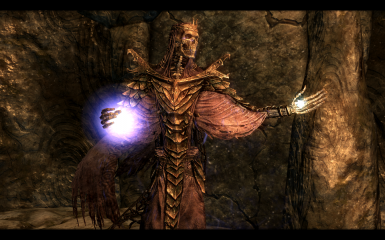 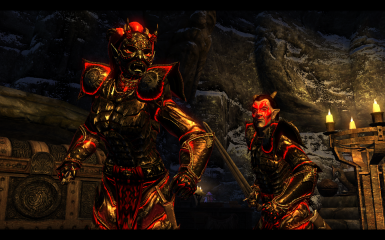 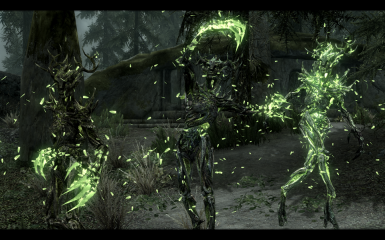 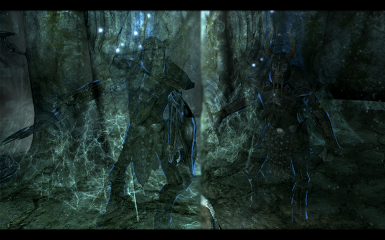 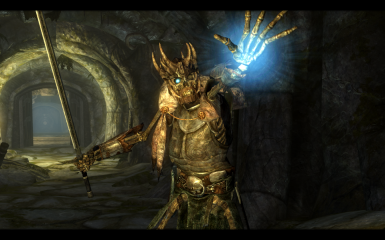 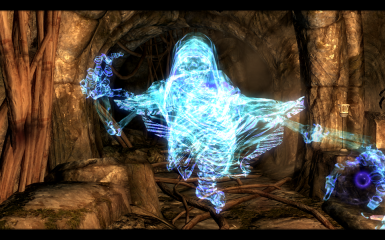 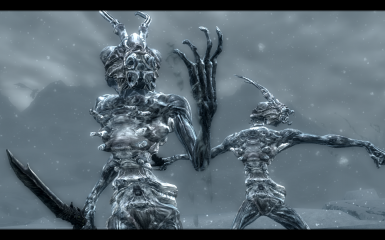 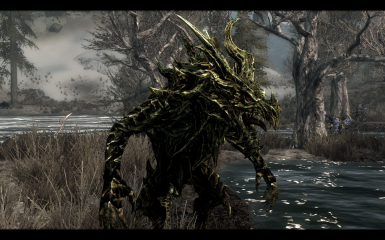 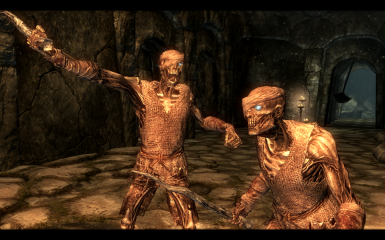 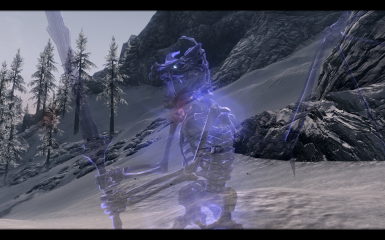 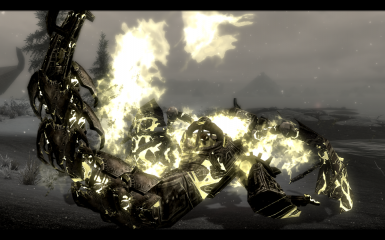 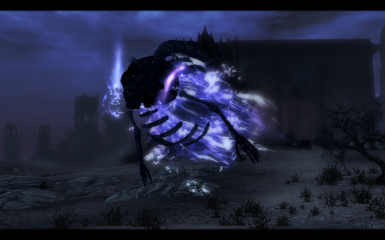 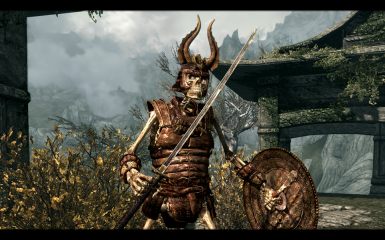 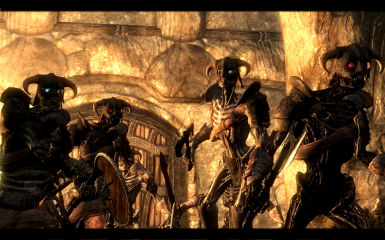 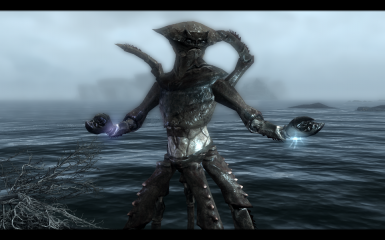 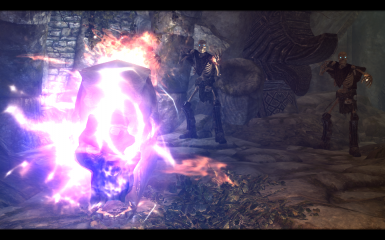 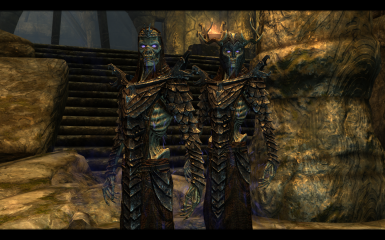 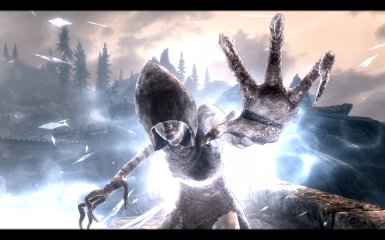 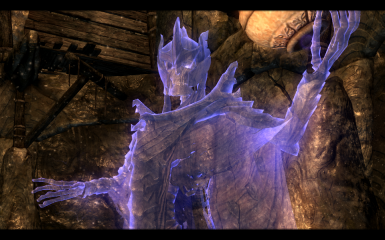 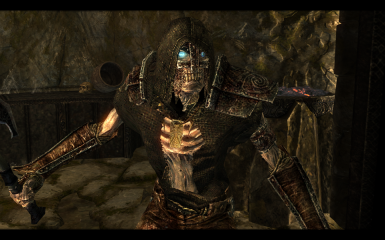 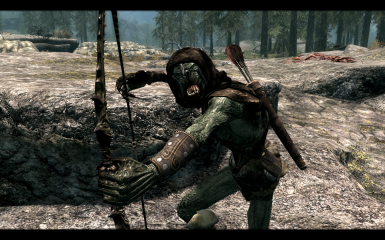 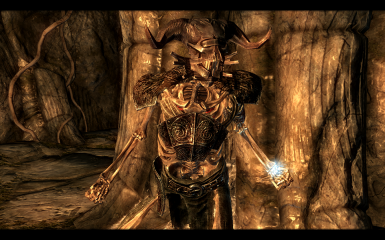 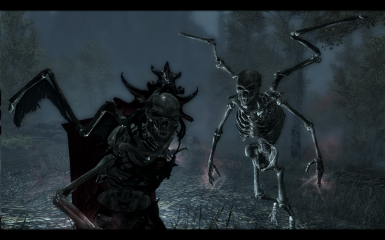 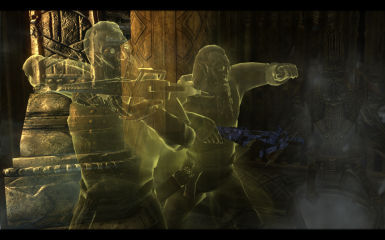 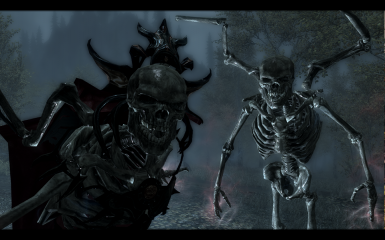 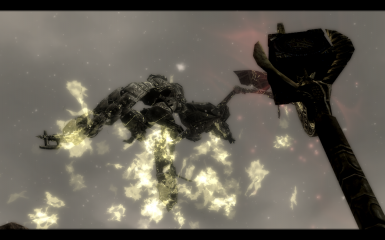 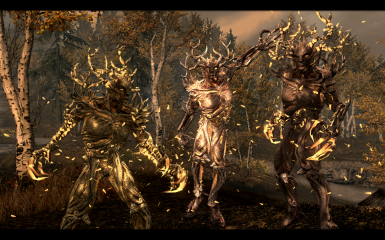 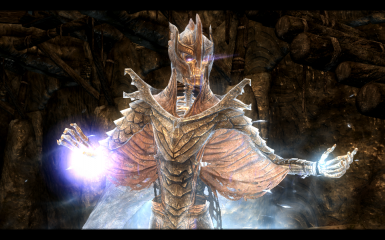 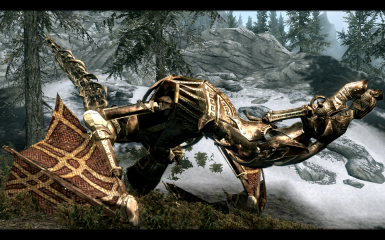 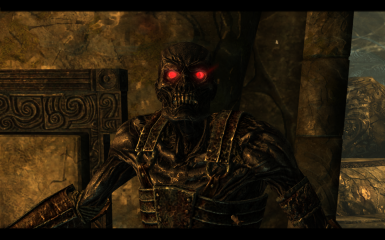 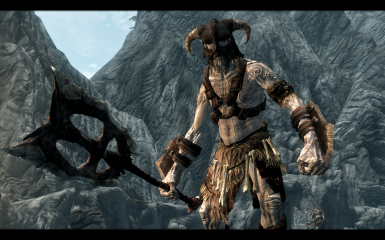 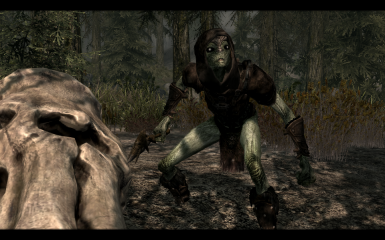 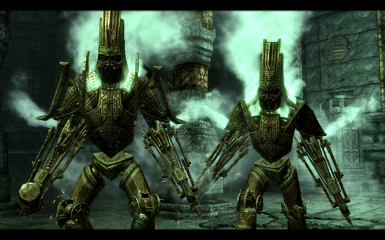 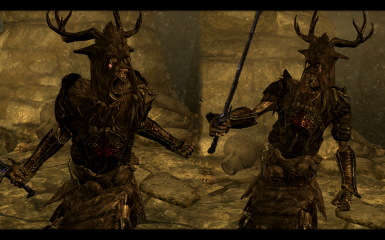 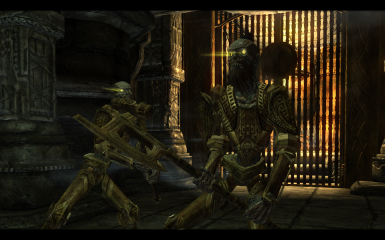 - DLC2.esp fix for invisible Steadfast Dwarven Spider follower from Kagrumez; record now points to correct template. 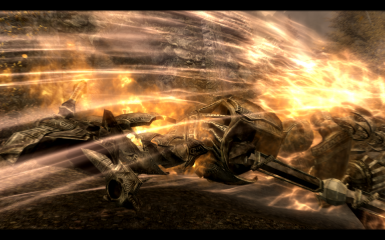 - ITM record cleaned in Tes5Edit. 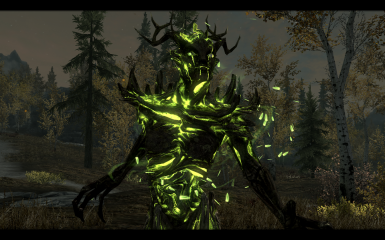 This is a maintenance release, and as such does not contain much in the way of new features, but mainly contains fixes and rebalances.